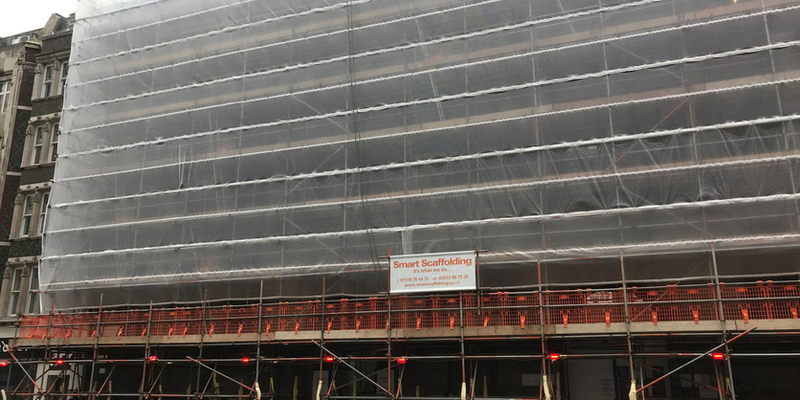 Smart Scaffolding is an award-winning Essex based Scaffolding company. 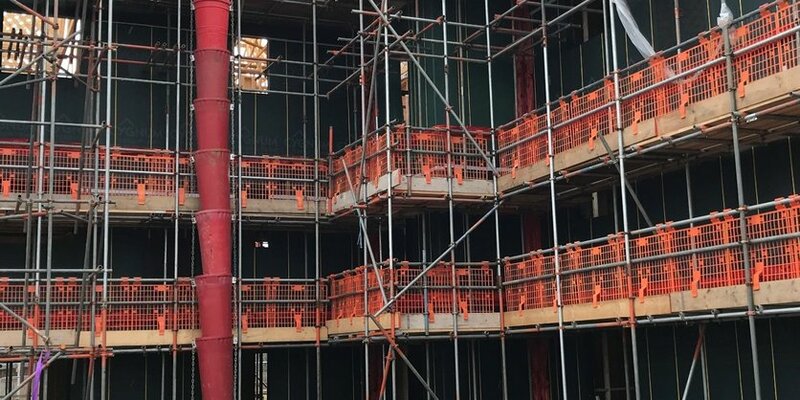 Founded in 2011, the company has grown from strength to strength following a very simple principle of providing an outstanding service to customers, competitively, using our own employed fully qualified and experienced team of scaffolders. 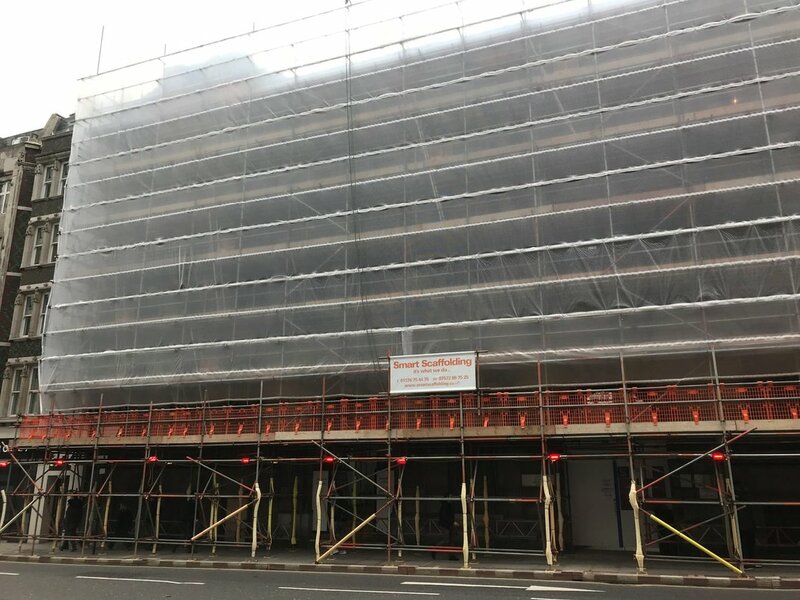 We have our own extensive range of stock, as well as our own fleet of fully maintained bespoke scaffold vehicles and are able to carry out all aspects of scaffolding works, from small domestic projects to large commercial contracts and providing assurance of the highest professional standards being adhered to at all times. 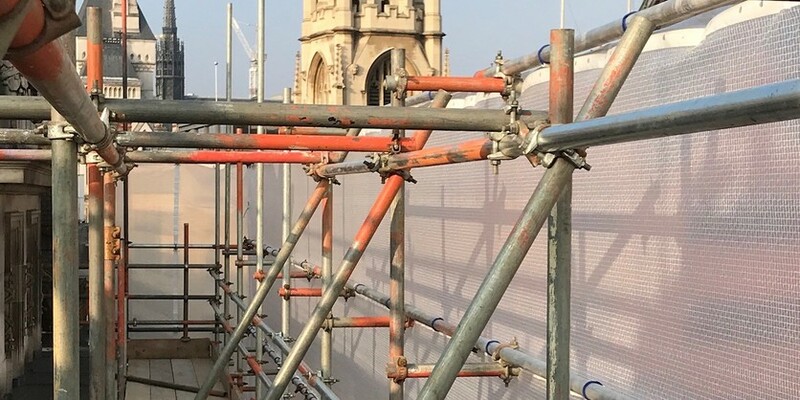 We invite enquiries to price on all work opportunities and with our new technology based Smart Scaffolder software, we are able to provide a highly comprehensive, visual quotation. Our office and scaffold yard are strategically based in the south of Witham. With direct links to the A12 providing easy access to service London and the surrounding local areas.